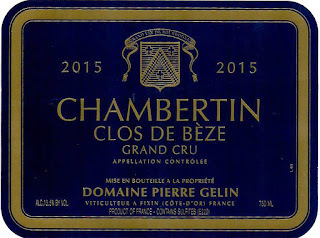 Over the past 5 years as the demand and prices of Grand Cru Cote de Nuits Burgundy have sky rocketed we have constantly been on the lookout for a below the radar producer that can deliver world class quality at below market value, enter Domaine Pierre Gelin. 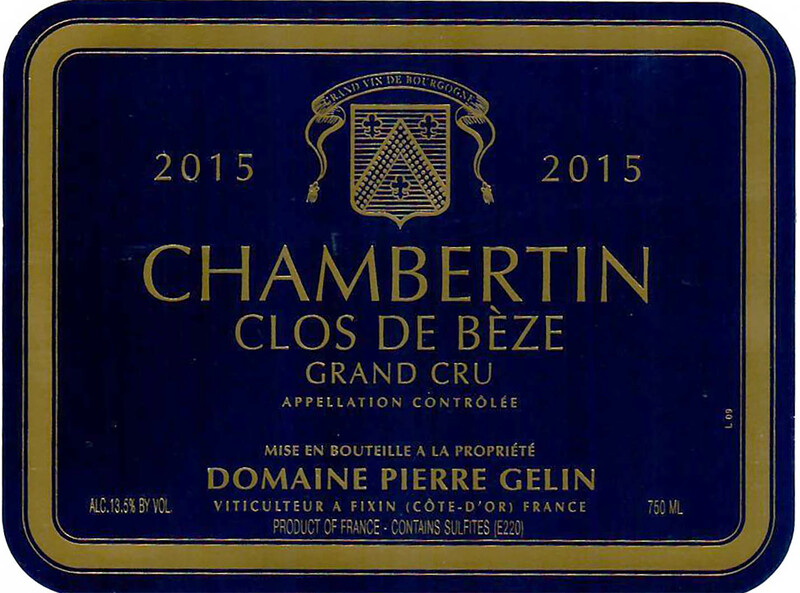 We scored just 12 bottles of their 2015 Chambertin Clos de Beze, produced from a single acre sight in the heart of Burgundy's most hallowed ground. We have the lowest price on Wine-Searcher on both of these wines. Though packed with cherry and black currant fruit, this red is impenetrable and cloaked in spicy oak. With air, the mineral core emerges and builds to a long finish. In time, all the elements will come together. Cherry jam and spice flavors reign in this succulent red. Features a solid edge of tannins, and all the elements dissolve on the lingering finish.